Miracle Dogs is a historical fiction series for children that explains the periods and characters of world history using dogs as the ambassador to learning. 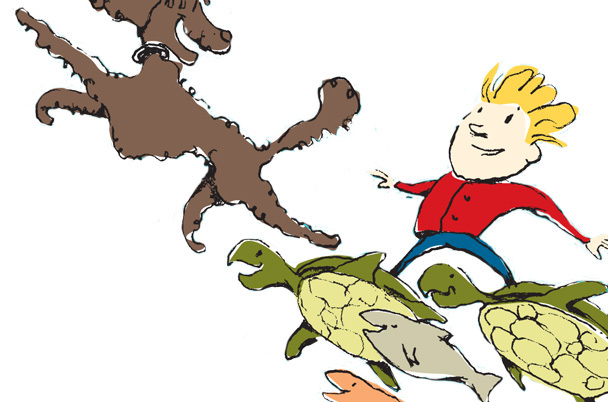 The Miracle Dog series is appropriate for ages 5-10. Though the stories are fiction, the historical accuracy and context is designed to give children both the framework and the motivation to seek out more information about the character and the period in which the story is set.